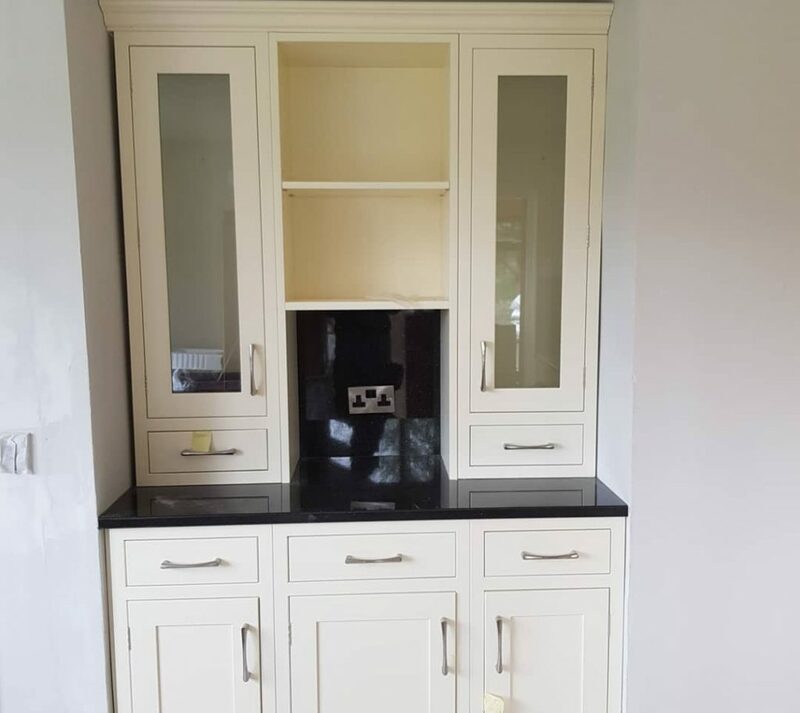 Modern Form Kitchens can design and install your dream In Frame Bespoke Kitchen from start to finish. 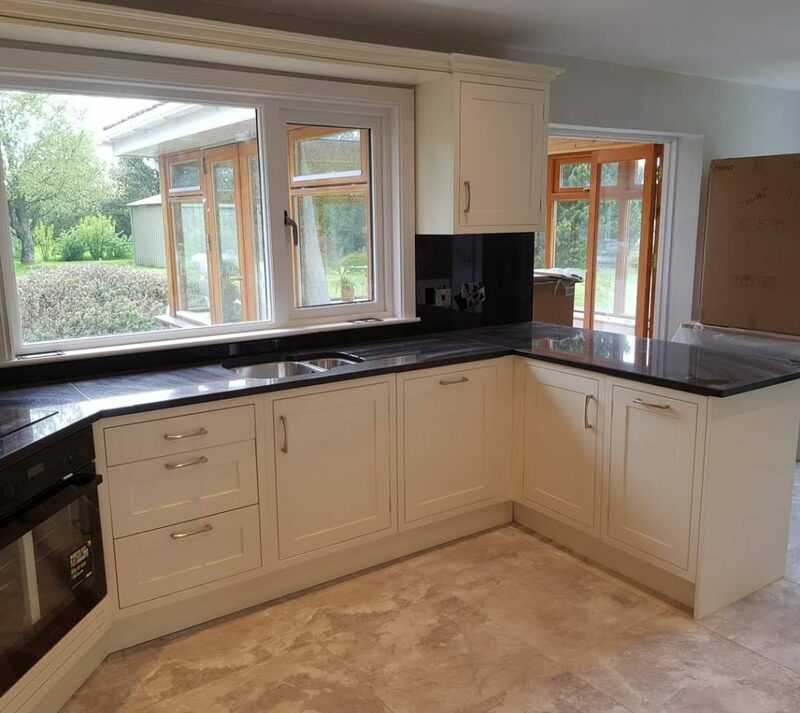 This painted in frame kitchen was installed in 2 days. 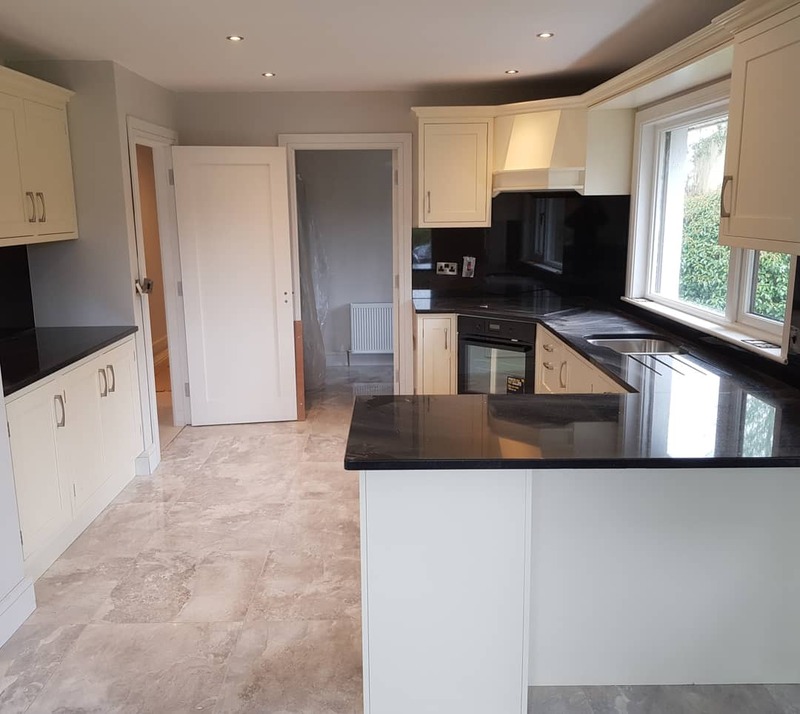 The granite was installed about a week after the initial kitchen was fitted. We are very competitive on pricing compared to other kitchen companies when it come to in frame kitchen prices. Call Martin to get a competitive quote.